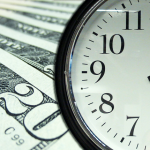 Kim Mitchell, who works at Macy's, shares her story of erratic work hours. 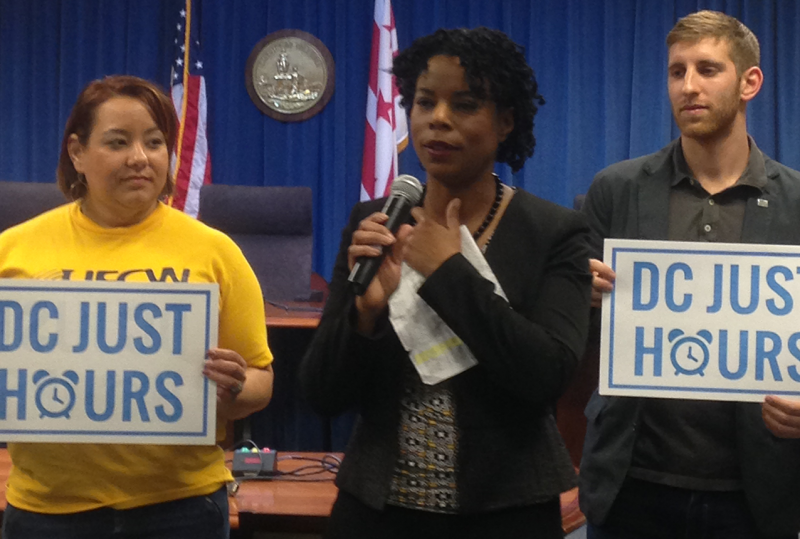 On January 13, members of the coalition for Just Hours testified at a DC city council hearing in favor of the Hours and Scheduling Stability Act, spearheaded by D.C. Jobs With Justice and introduced by Councilmember Vincent Orange. The proposed rules would usher in more predictable schedules and stable employment opportunities for people working in the District’s retail and restaurant chains. While a national trend of minimum wage increases continues, the demand for ending erratic work schedules to ensure more sustainable jobs is growing. According to a recent poll, a wide majority of D.C. residents say they support the measures included in the legislation. Some 86 percent of D.C. residents say they would support a law that would mandate stable hours and predictable work schedules from employers. Additionally, 87 percent of those surveyed say they would support rules that would require two weeks’ advance notice of work schedules, and 88 percent say they would support rules that would require large corporate chain stores and restaurants to first offer additional work hours to their part-time employees before hiring new employees. 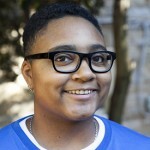 The Hours and Scheduling Stability Act would lessen some of the scheduling stress faced by RasImani and thousands of other men and women who work in the District by requiring large retail and restaurant chains to provide their employees with advance notice of schedules so people aren’t living day-to-day, by curbing the use of abusive “on-call schedules,” by compensating employees when these shifts are canceled with less than 24 hours’ notice, and by promoting full-time work opportunities and equal treatment for hourly employees. This bill is coupled with a similar piece of legislation that would mandate minimum work hours for janitorial and maintenance employees at large office buildings. Similar legislation was enacted in San Francisco last year and is also under consideration in Massachusetts, New York and California, as well as in Congress. Wages and working conditions in the D.C. retail industry have earned a great deal of attention since the January 2013 introduction of the Large Retailer Accountability Act reinvigorated the debate over Walmart’s entry into the District. 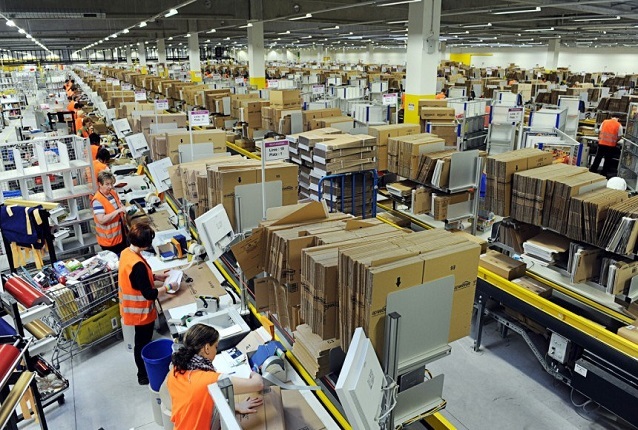 The legislation would have mandated all big box retailers pay at least $12.50 in wages and benefits and sparked a larger discussion on the types of jobs retail industries should be creating. 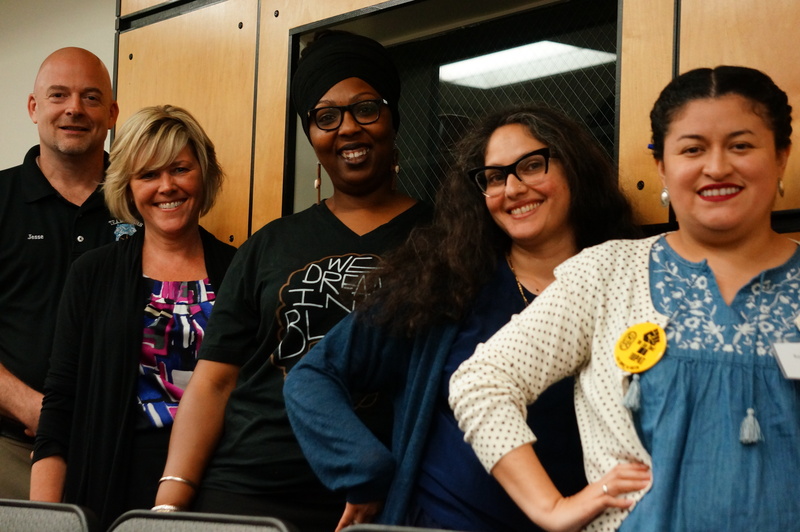 While the bill failed to become law, it did allow community activists to successfully push for an across-the-board minimum wage increase and a host of other workers’ rights victories. Yet by and large, people who work in retail, food service, custodial and other service sector jobs are underpaid and stuck with part-time schedules and limited employer-provided benefits. These jobs make up 19 percent of all employment in the District, and a disproportionate number of people who hold these jobs are Black or Latino (70 percent). While the Hours and Scheduling Stability Act has the backing of eight councilmembers, the success of the policy is by no means certain. During the hearing, several councilmembers made statements referencing potential amendments that would make it “more implementable” in response to concerns from representatives in the business community who seem intent on navigating these issues on their own. It’s true that some retailers have already started to address their employees’ scheduling complaints. Nikki Lewis, executive director of D.C. Jobs With Justice, noted at the hearing that retailers like Gap, Costco, J. Crew, and even Walmart had taken some baby steps in providing more advance notice in work schedules. 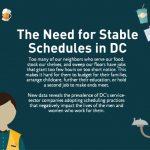 While the overtures from retailers are a step in the right direction, new, enforceable standards are needed to make sure that everyone who works in the District has a fair schedule.